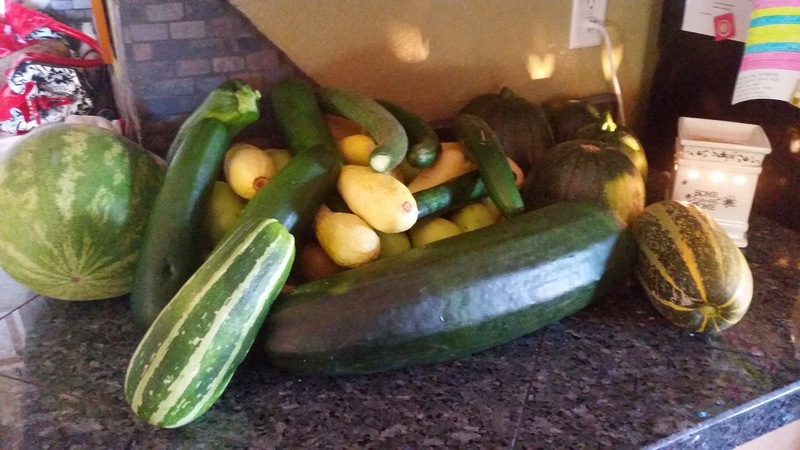 My kids and I visited a neighbor’s garden yesterday and he gifted us a TON of vegetables and herbs. 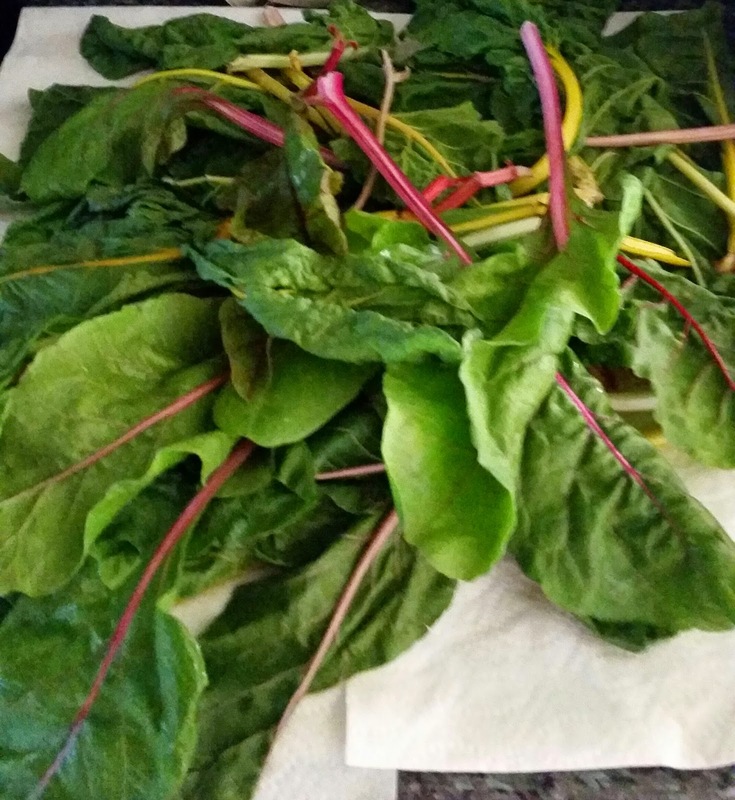 Home grown carrots, Swiss Chard, round squash, yellow squash, zucchini, kale, jalapenos, mint, and basil are just a few of the amazing vegetables and herbs that this wonderful man gave us. We ate round squash with chicken, or “Squash Bowls” (my son named them) for lunch yesterday. We grilled yellow squash, onions and chicken for dinner last night. This morning we ate yellow squash and eggs for breakfast. 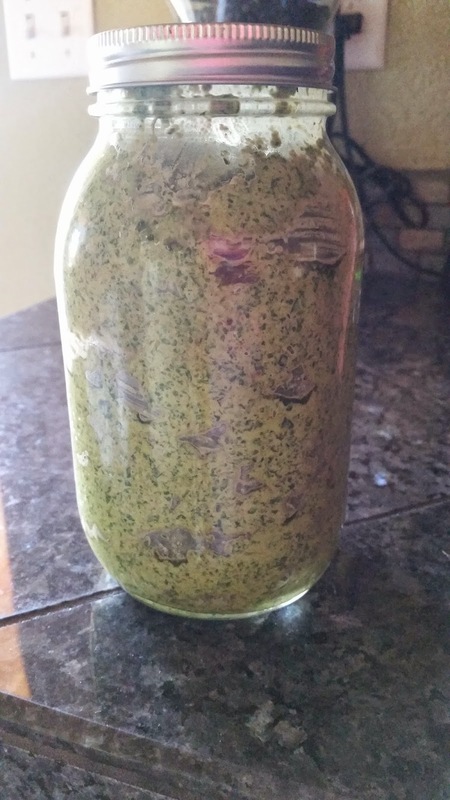 We also made a Swiss Chard Pesto, that is delicious! Both yesterday and today my kids have eating carrots like they were going out of style. It is a great feeling to watch them chose such a healthy snack over and over to eat. What an experience this has been for all of us. 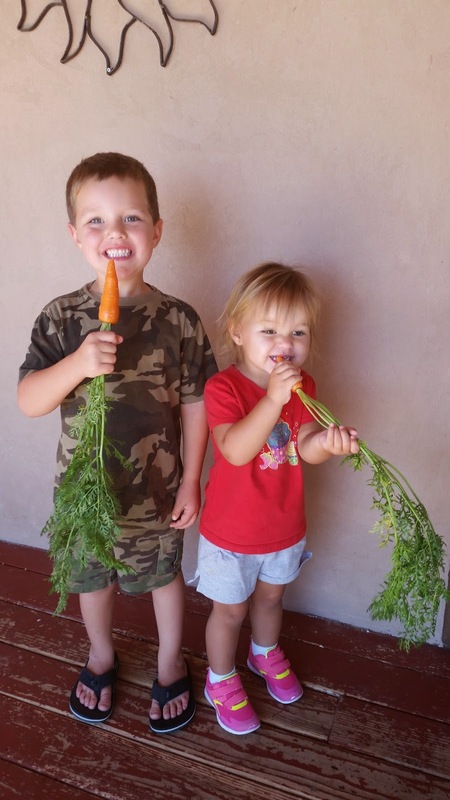 Words can not express how much joy it brought me seeing how much fun my kids had picking and collecting the vegetables! At WHOLESOME & FIT we carry a wide range of products to help you live the wholesome and fit lifestyle you've been striving to achieve. Our products will help you live the most productive and healthy life you possibly can. For your nutrition we carry Gluten Free, Dairy Free, Nut Free, Low Salt, Vegan, and Kosher foods. We also carry a variety of personal health aids, sports and exercise equipment (such as items for Weight Lifting, Cycling, Yoga, Pilates, and Running), exercise clothing, and accessories for all the physical activities you do each and every day. With WHOLESOME & FIT as your guide, you have found your one stop shop for an assortment of natural and organic healthy foods, powerful supplements to aid in digestive health, great fitness apparel, and effective exercise equipment. At WHOLESOME & FIT we believe that achieving an active and healthy lifestyle is accomplished by making a series of choices daily. You choose to eat healthy. You choose to exercise. You choose to help others through your efforts. We know that the wholesome and fit lifestyle can be a very rewarding journey. But we also know that it can be a tough lifestyle to maintain in today’s hectic world. Who has time to do all that running around to find the best products? At WHOLESOME & FIT our mission is to deliver an “easy avenue” for you – our wonderful customer – to obtain good foods, quality fitness equipment, and comfortable workout gear – all delivered right to your door. Stay Wholesome, Stay Fit, at WHOLESOME & FIT!! !